Q. What is your delivery territory? A. Northland delivers to nearly all towns and cities border-to-border throughout Arizona in addition to Las Vegas, Nevada. Check out our delivery map below. A. The minimum order is $200 per delivery. We deliver to most stores weekly. If you are not sure you can meet the minimum order and would like to work with us please contact us. We carry popular products across a wide variety of snack categories including top selling brands in every category. The more lines we manage for you the greater your inventory turns and profits. Plus, by consolidating vendors you simplify and save time. Q. What product lines do you carry? A. We carry meat snacks, trail and salty snack mixes, chips and cookies, seeds and nuts, novelty candy, hispanic candy and energy shots. We also carry seasonal and popular items, cell phone accessories, cell phone charges, kids toys and more. Q. Do you do resets and help with merchandising? A. Absolutely. We have many years of experience in planning the layout of your available space. We evaluate current sales trends and data along with local demographics to provide you an attractive snack presentation. Q. I am a supplier. 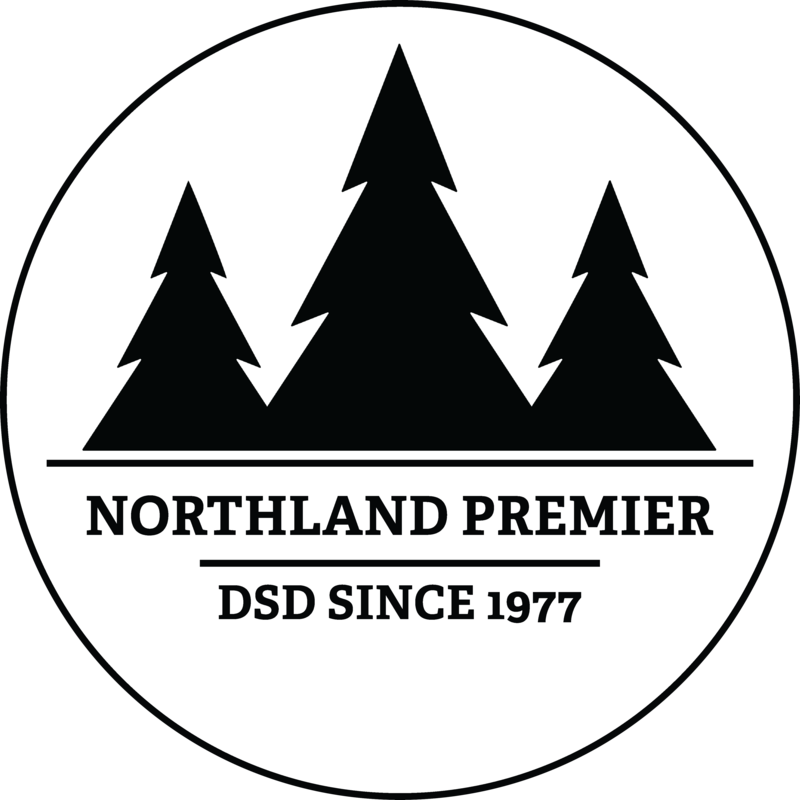 How can I get my products distributed with Northland? A. We routinely evaluate new products for a wide variety of our customers. Please send us your samples and pricing along with your contact information directly to our warehouse. Our buyer will evaluate your products and arrange a meeting in person to further discuss. Q. What types of customers do you service? A. We service major grocery chains, convenience stores, gift shops, golf resorts and more. Q. Do you sell to walk-ins? A. We sell to smaller distributors and "cash and carry" customers. A. We accept COD, all major credit cards, and many customers are on NET 14 terms. Q. How do you handle slow-moving products? A. Every product is covered by our 100% iron-clad guarantee. We will remove and replace items as necessary to ensure you are happy with your inventory turns and we'll issue a same-day credit. Q. Do you sell frozen and refrigerated products? A. At this time we do not have any frozen or refrigerated compartments. Q. What steps do you take to ensure food safety? A. We have a food safety program in place and our warehouse is regularly inspected. Are you ready to increase your inventory turns and profits? If so, contact us today to talk with a direct store delivery specialist and discover how to increase your store sales.